Expat Turkey provides Business Set up advising and help for a successful installation in Turkey. 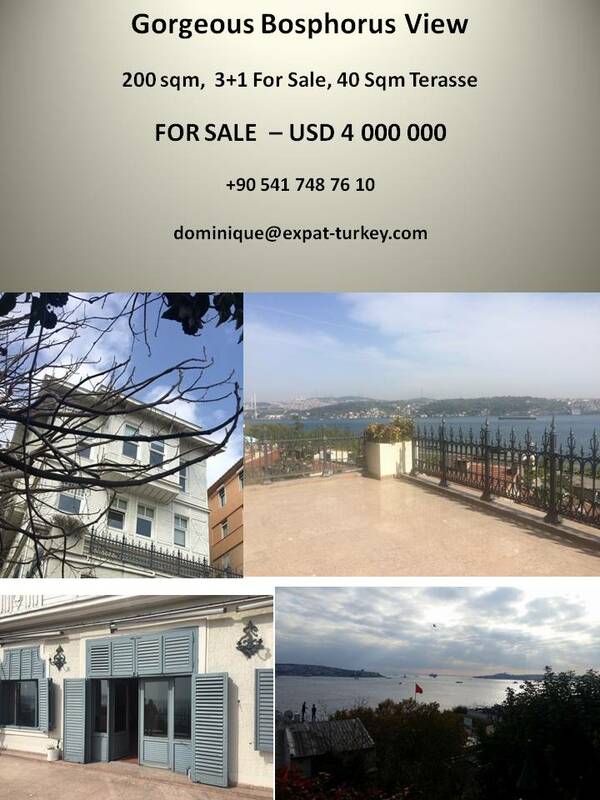 Expat Turkey provides real estate services to find a home place in Istanbul, Ankara and Izmir. Companies, associations, you want to develop your activity and have planned a business set-up in Turkey. Discover all the services Expat Turkey can provide to help you before and during your set-up: research for an office & warehouse, a lawyer, translation works, customs & import legislations and many other services. 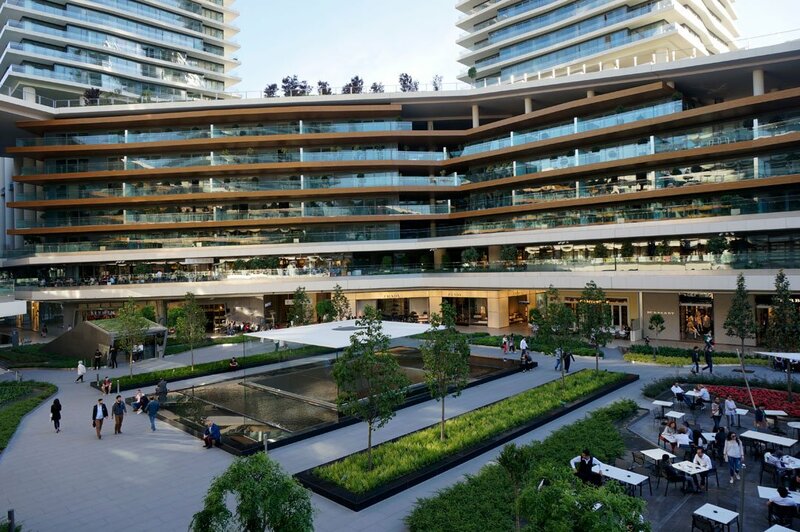 Expat Turkey provides employees and their families with a made-to-measure service in professional mobility assistance and Business Set Up for companies. We will help you and your family settle, we will help and advise you in finding a home and schools, and opening bank accounts. We help with all the practical details involved in settling in a new environment. We will deal with all the administrative and logistical matters arising directly or indirectly because of your job and house move. 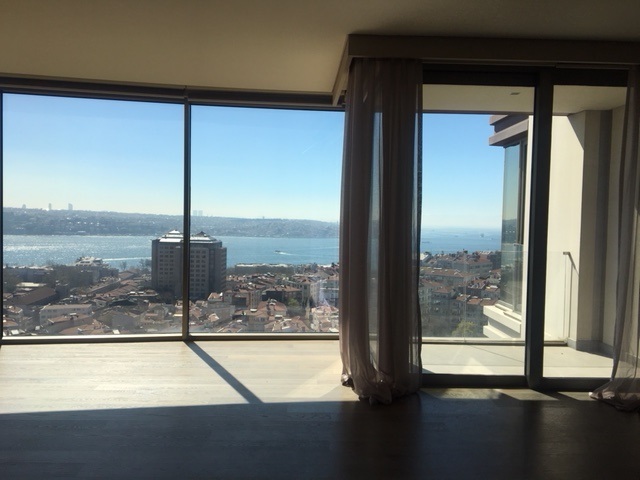 Expat Turkey Relocation will welcome you and accompany you as you settle in your new town and for professionals relocations, we will ensure that you quickly become efficient and productive in your new situation.